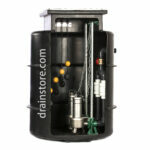 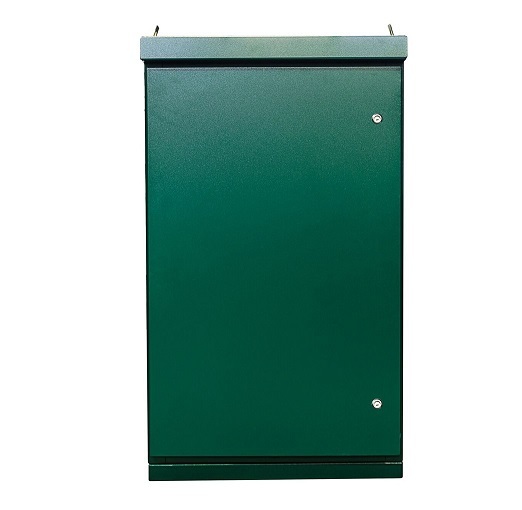 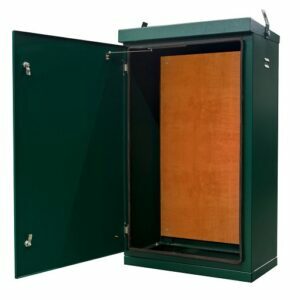 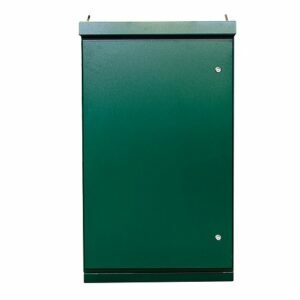 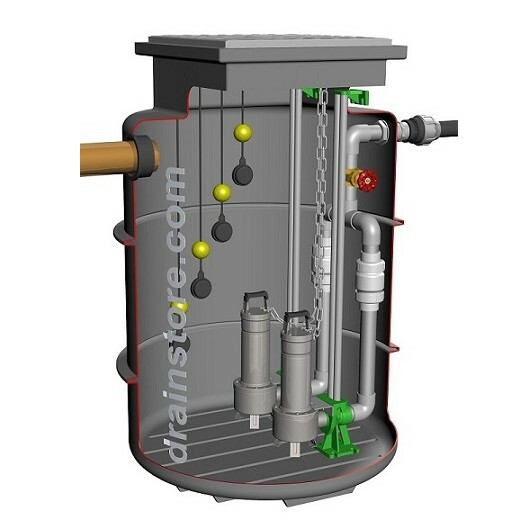 The Drainstore Twin Sewage Pumping Station is designed for extensions, garden rooms, or a single domestic dwelling. 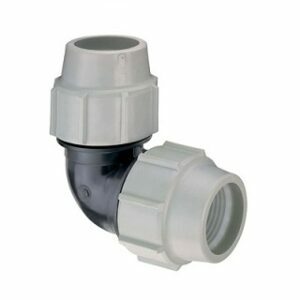 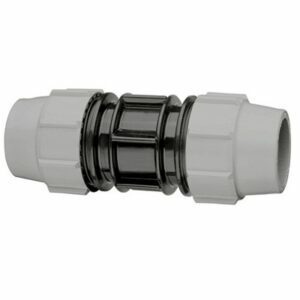 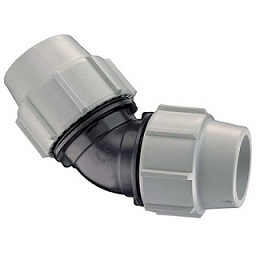 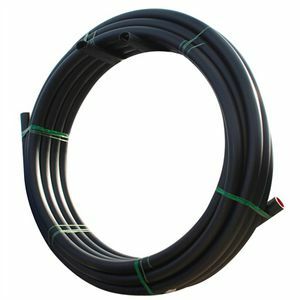 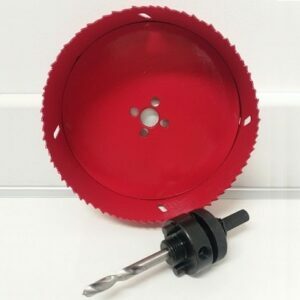 It can also be used in commercial or industrial applications. 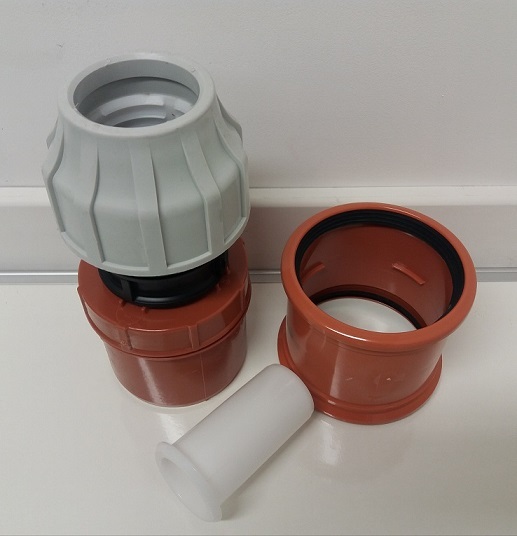 There must be a minimum of 450mm below the bottom of the inlet pipe to the base of the chamber to allow the pump to operate.